Quartet is the story of a girl who, adrift with her feckless husband amidst the literati of glittering Paris in the 1920s, becomes entrapped by a rich and sybaritic English couple. 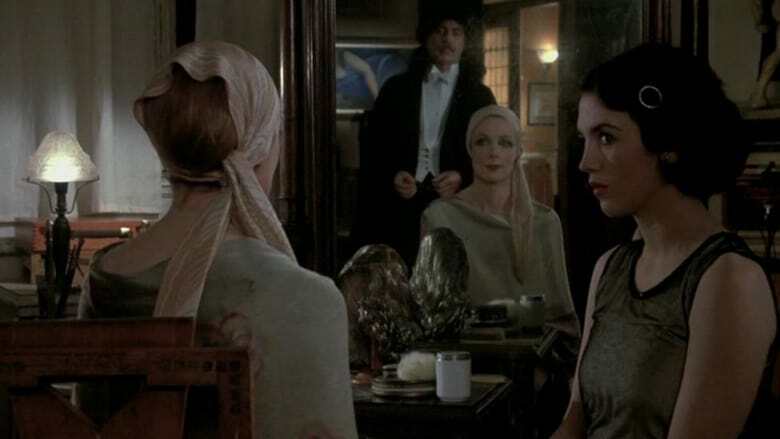 Adapted from the wistful, melancholy autobiographical novel by Jean Rhys, Quartet is full of intense confrontations dazzlingly acted by Alan Bates, Maggie Smith, Anthony Higgins, and Isabelle Adjani. This is one of the Merchant Ivory team’s darkest and most compelling dramas of dangerously intertwined relationships.